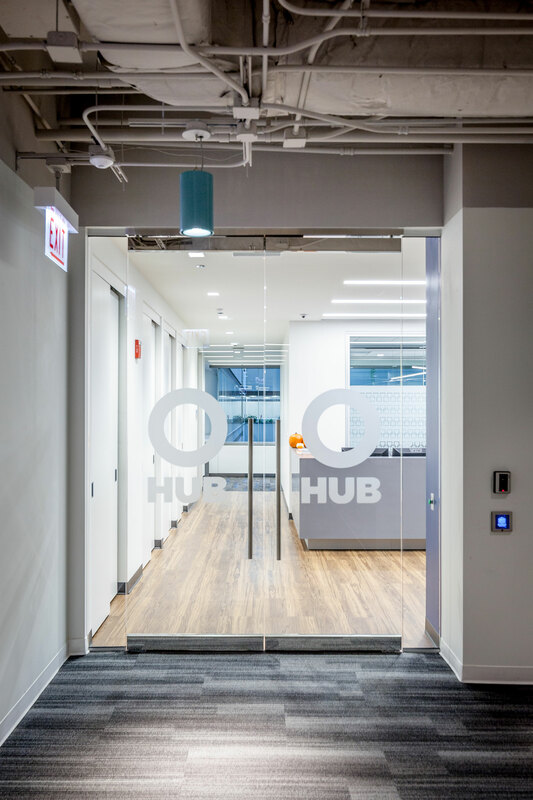 RLE provided MJ Wilkow with landlord representation services for HUB’s office build out at 203 N. Lasalle in Chicago IL. 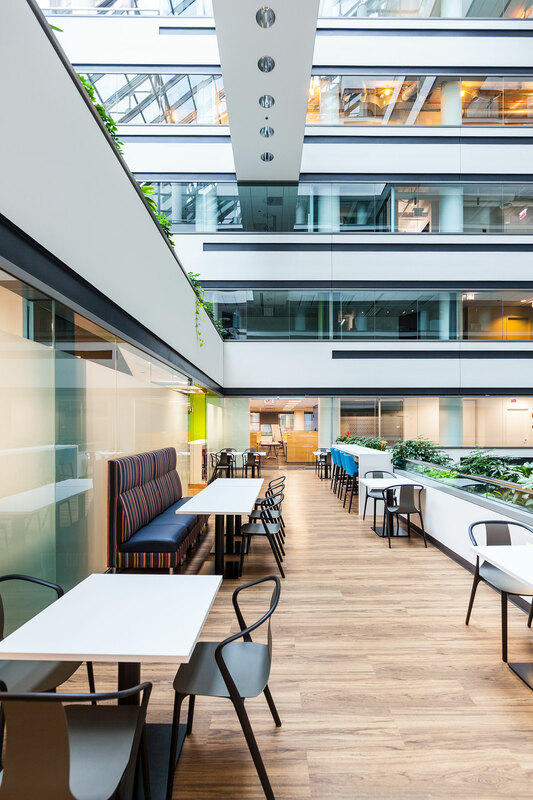 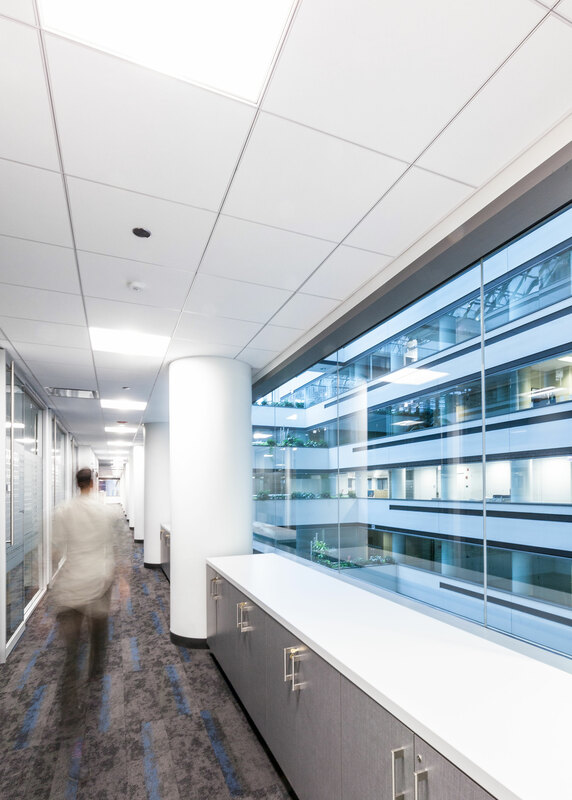 This project encompassed 30,000 square feet of high end office space. 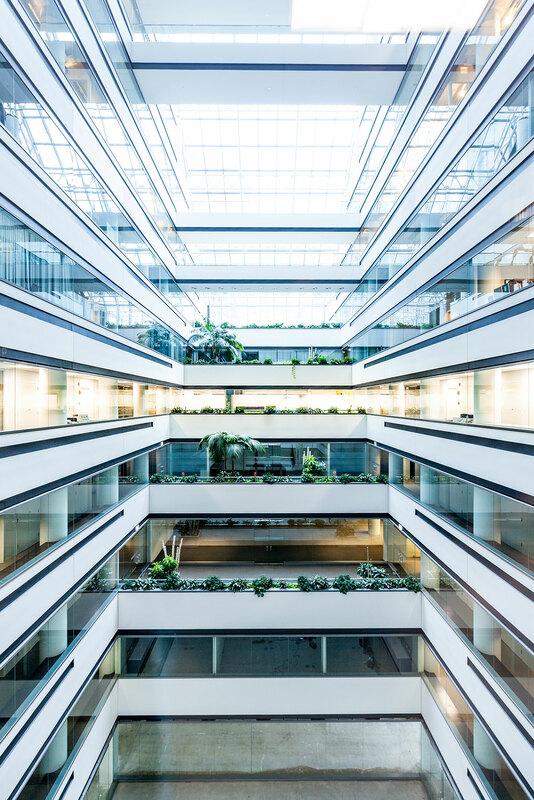 Included within this build out was open office space, private offices, server room, lobby/reception, conference rooms and a multipurpose space with an extensive AV system.